The search is over and our new designer is hard at work. 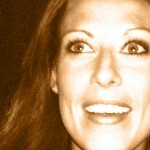 Ericka Darst is a talented designer with years of experience in magazine and print design. She hails from Northern Minnesota and has a Bachelor of Fine Arts in Graphic Design from Duluth. 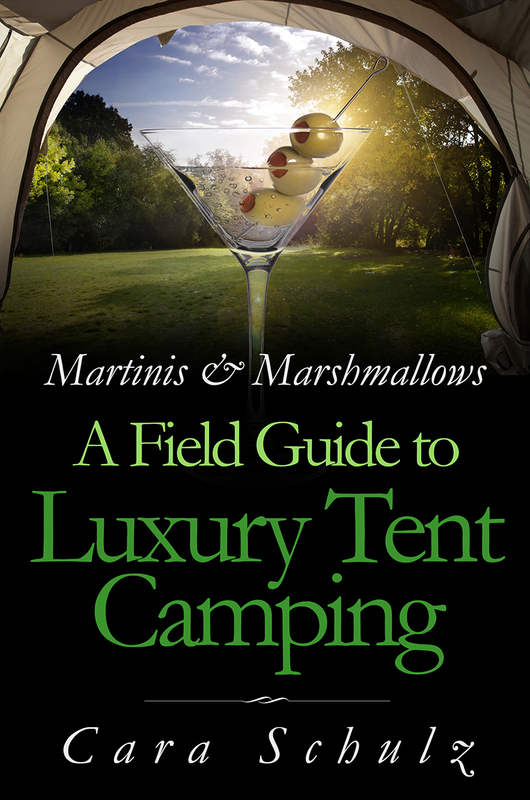 So what does this mean for Martinis & Marshmallows: A Field Guide to Luxury Tent Camping? It means design is finally underway and we have a tentative publish date of December 2nd! Only Kickstarter Backers will receive their print or ebook in December. The book will officially launch in late winter/early spring of 2014. I’ll give you sneak peeks at the design as they come in.